China continues to unleash dominant, unknown youngsters on the ranks of unsuspecting veterans. 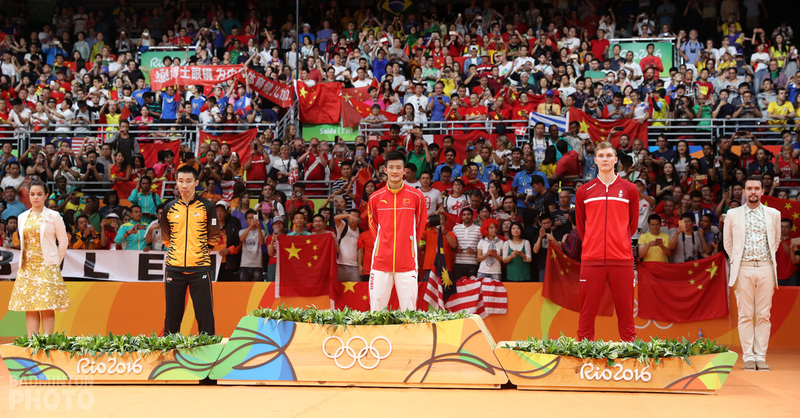 Four of the eight semifinal slots in the men’s and women’s singles have been taken up by China. 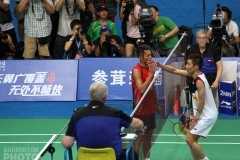 Three of the four are rookies, in their first or second year of senior international badminton. Both Chinese women in the semis came through qualifying, for they did not have enough ranking points to make the main draw. And yet, nobody would dare bet against any of them taking the title. Consider Liu Xin — who is on her first overseas trip. The only international events she’s taken part in are the two Super Series events in China. 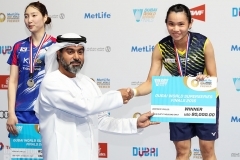 At the China Super Series she lost in the qualifying to compatriot Xia Jingyun, while in the China Masters she came through two qualifying rounds, and eventually fell in the second round to world no.1 Wang Yihan. Li Xuerui‘s is a strange case. 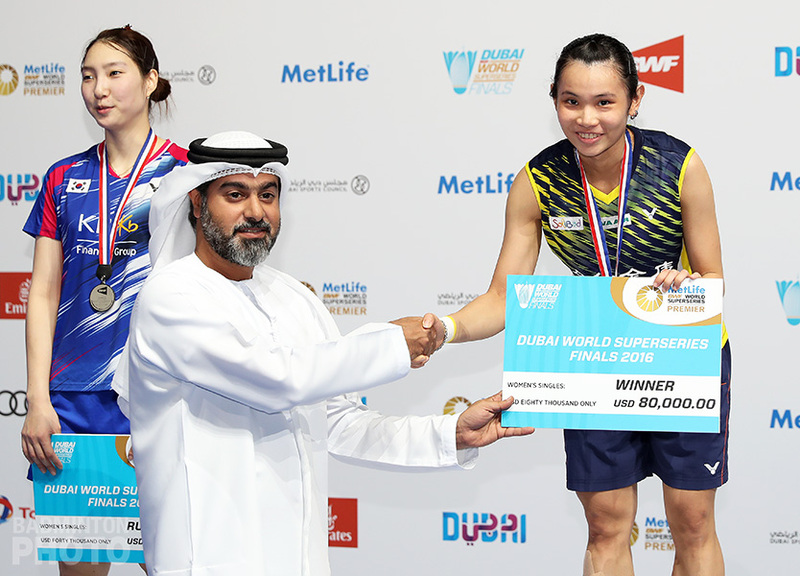 Although she has been in the national squad since 2007, her exposure has been limited to the two Super Series events in China, and one in Macau. At the China Masters she beat no less an opponent than Lu Lan, the world champion! Then there is Wang Zhengming. The youngster could probably be the next big thing after Lin Dan. Seen in India during the World Junior Championships at Pune in 2008 — which he won, rather easily — Zhengming shows glimpses of world-class potential — great attack and defence, and delicate touch at the net. Having started playing at 10, he was enrolled at the national academy for juniors on Qing Huang Dao island while he was 16. After the World Juniors, he disappeared from the international circuit. It was only late last year that the youngster was blooded into the senior circuit, making his debut at the Macau Open (he lost to world no.1 Lee Chong Wei ) and the China Masters (where he troubled former Asian champion Park Sung Hwan). It’s astonishing how, despite the lack of any international exposure, China’s youngsters are able to whip almost anybody in the world. 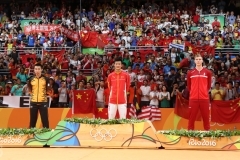 Ask Lin Dan, the greatest player of his generation, and he’ll say it’s only due to hard work. While there is no doubt that their youngsters are put through the grind, it’s hard to imagine that they could work harder than, say, the best players of Japan or Korea or Malaysia. Not even the migration of Chinese players and coaches to other nations have made a difference. One would do well to keep an eye on Liu Xin, Li Xuerui and Wang Zhengming. 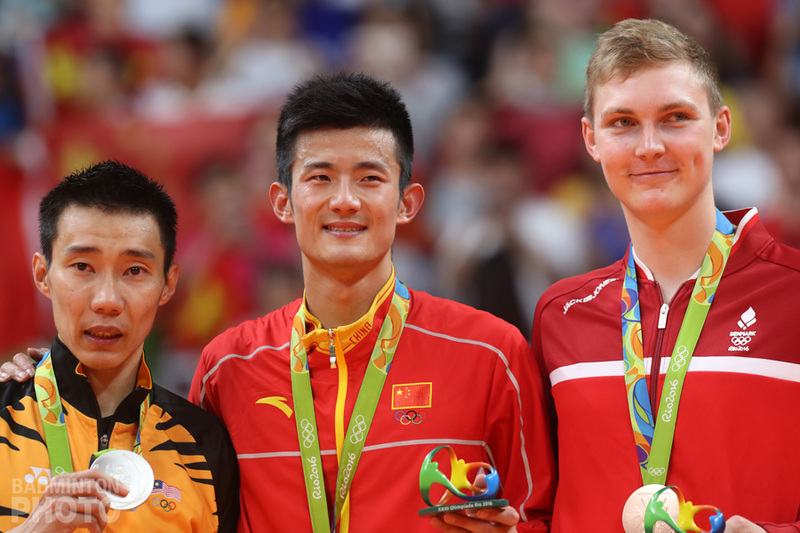 They might well be the faces of China’s next generation of world-beaters.